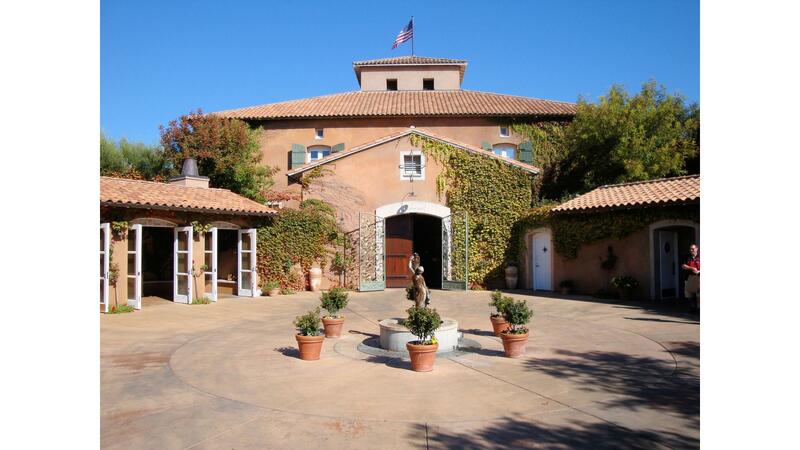 Rent Viansa Winery and Vineyards | Corporate Events | Wedding Locations, Event Spaces and Party Venues. Our winemaking team lives up to the task of creating wines of rare precision. Under the direction of our Senior Winemaker Marco DiGiulio, our team's combined years of experience, along with our new state-of-the-art winemaking facility enables Viansa to craft California and Italian varietals of true excellence from estate fruit and other prized Sonoma County vineyards. Our highly-trained tasting room team is committed to sharing with you the joys of wine, cuisine and the best of Wine Country. Offering a variety of experiences from tastings at the wine bar, to private tastings and pairings, our tasting room staff is eager to share their knowledge and passion for wine and food.